The Nissan IMs concept, with its revolutionary new proportions and stretched interior space - including a unique "Premier Seat" 2 + 1 + 2 seating architecture - is designed to create an entirely new vehicle segment, the elevated sports sedan. 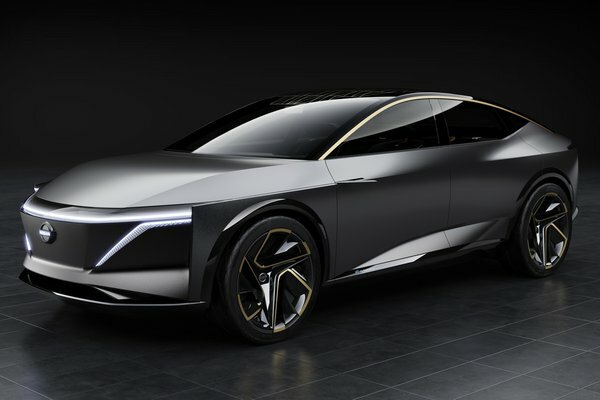 The pure electric all-wheel drive concept vehicle with full autonomous drive capability, made its world debut today at the 2019 North American International Auto Show. It will be on public display throughout the show's run, January...Read.